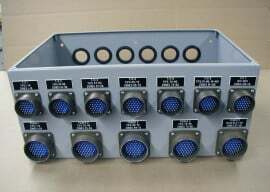 Allied Instrument Service manufactures premium custom built mold junction boxes to your specifications. We pay attention to every detail. 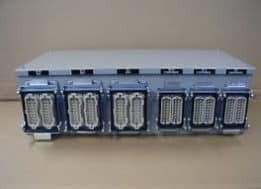 Components are chosen based on our customer’s application requirements and choice of connectors. Contact us to discuss your needs. 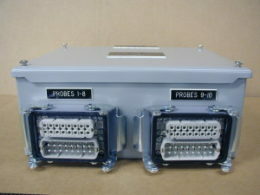 Custom mold junction boxes can be made to fit any application. We can build a junction box to work with any system that you have, Husky, Mold Masters, Moldflow, Incoe, and DME to name a few. All junction boxes feature clearly marked terminal blocks and Name tags for ease of use and installation. One of our representatives can help with your application. Give us a call at 708-788-1912.